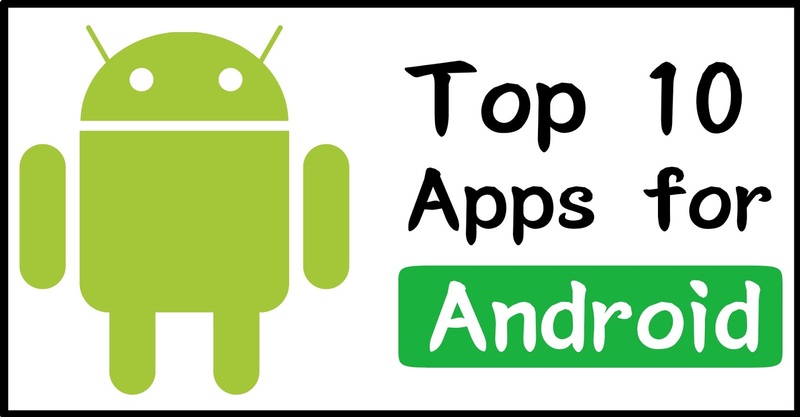 Top 10 Best Android Apps to Download in 2018 : Android is the most used Operating System in the world and many peoples are fan of using different Android Apps. And many Android Apps are coming with some Great Features these days. Some Android Apps come with some Unique features which an Android App never had. And People enjoy to use those apps because they are unique. Some Android Apps cost money but they gives you the best feature. But most of the Android Apps do not cost money and they also have very great features which you can use to make your any work easier. Today I will show Top 10 Android Apps you should download in 2018. So If you are an App Lover then this Article will be very helpful for you. Let's Look at the Android Apps which are very useful and you should Download them. 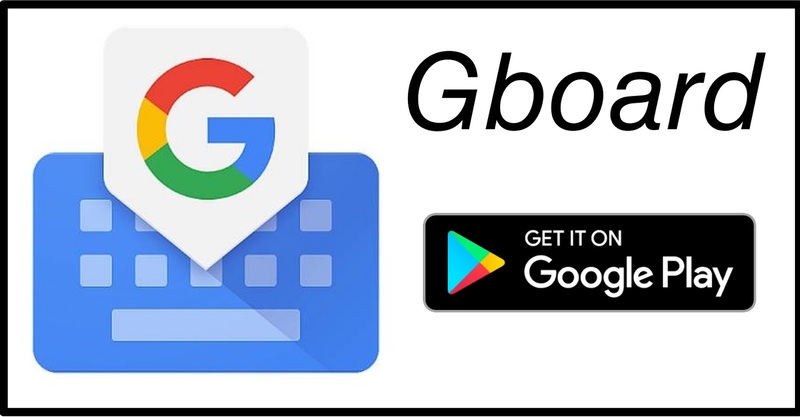 This is the best keyboard App I had ever used, This App gives you many features which many keyboard Application lacks and the best thing is that it is a Google Product and it is 100% Free. It has many themes which you can use to make your keyboard look better. It has Google search button on the Top left corner which you can use Google anything without using Chrome or any other browser, Opening other app while typing makes experience of typing very bad. But with the help of Gboard, you can directly search on Google about anything while typing. It has set of many different Emojis and GIFs which you can use to give your words a feeling. 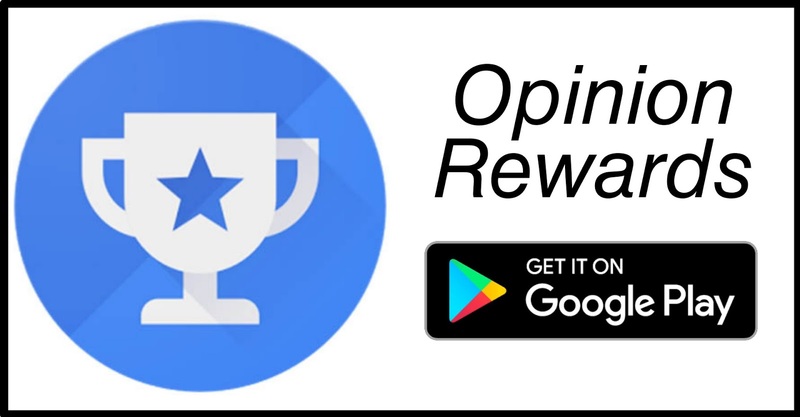 As it's name suggests this app gives you rewards for your opinions. And this is a Google Product so you cannot expect anything fraud with this App. 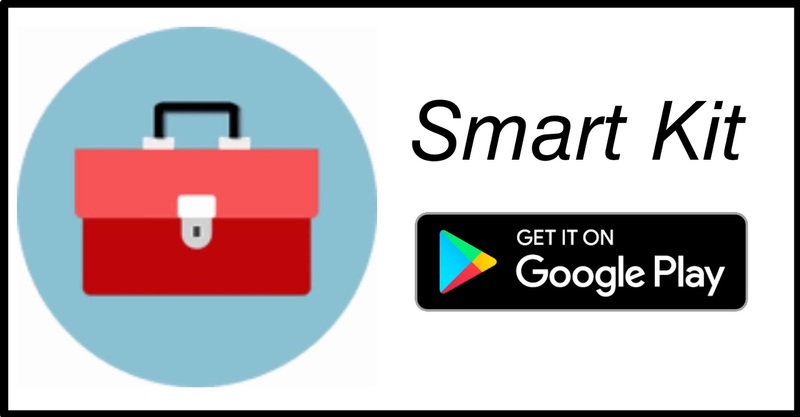 This App will use your Gmail id and it will give you surveys at different times in which it asks about your opinions for different things and as it is your opinion, you can give any answer you want and this app will give you some money for that. It gives money in any currency you want. But you can only use it's money to buy Any App or for any Subscription from Google (like YouTube Red and Play Music Subscription etc.) This is also a Great App and you should definitely give this App a try. This is a very interesting App and you will definitely download it by seeing it's feature. While typing any link in browser or Typing a long word, we make many mistakes and to correct those mistakes we have to point our cursor at the point where we made the mistake and sometimes it is very hard to do that. This App solves that Problem. 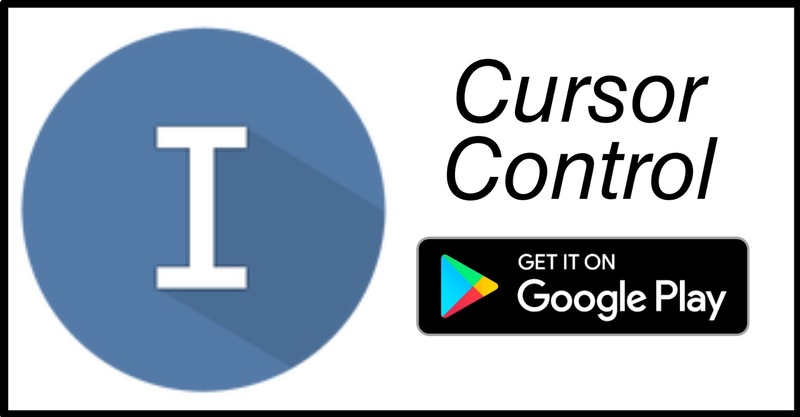 By installing this App, You can use your volume keys to change your cursor position. You can use your Volume+ key to move cursor forward and you can use your Volume- key to move cursor Backward which makes moving the cursor very easy. This App is very interesting and you should definitely give this App a try. This is a single app which does the work of 24 Apps. Yes you read it right, This App does the work of 24 Apps and the size of the App is 5.95MB (Size may vary according to your device). This App does the work of Notepad, Translator, Dictionary, Exercise, File Manager, Cutter, Metronome, Recorder, Flashlight, Mirror, Magnifier, Code Scan, Cleaner, Battery Saver, Stopwatch, Checklist, Abacus, Calculator, Currency, Unit changer, Altimeter, Compass, Heart RM, Internet Speed Test, Magnetic, Map, Pedometer, Leveler, Time Zones, Lux Meter, Protractor, Ruler, Sound Meter, Tuner, Speedometer and Vibrometer. It has these 24 Functions which you can use according to your need. You should definitely Install this App in your Android Phone. This is also a very great app. This App will give you the stock wallpapers of almost every Smartphone in the world. These Days, Almost every phone comes with it's own Wallpaper which many people wants to have them in their phone. If you are one from them, Then you should have this App Installed in your phone. 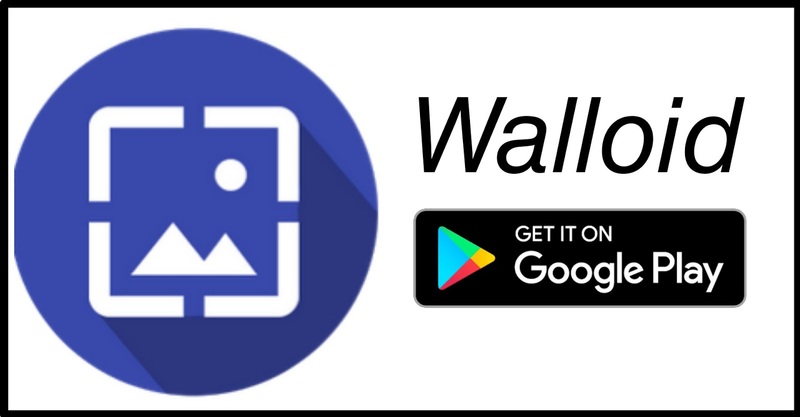 This App will give you HD wallpapers of smartphone brands like Samsung, Apple, Oneplus and many more. If you are a Wallpaper fan then you should definitely Install this App. This is also an App from Google. This App is like Notepad. You can write anything you want to save and it syncs all your notes to the server. 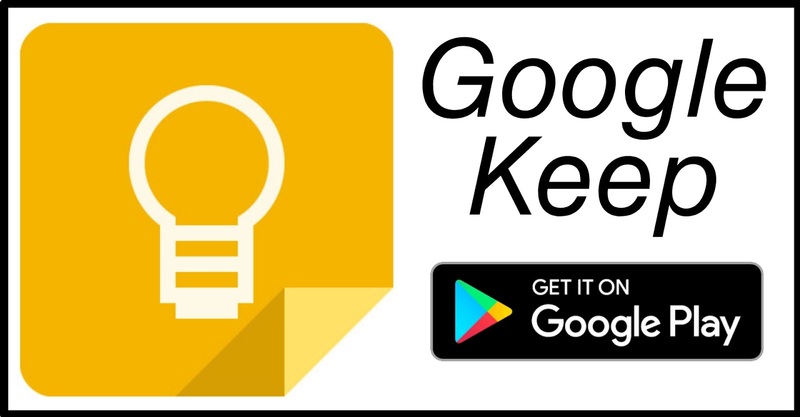 So that if you will log in Google Keep in different device with your Gmail account then your all notes will be shown there. If you use different devices and you have different things to remember then you can write those things in the keep and it will sync all your notes, and you will be able to view them in different devices which is very useful feature. It is a very great app which provides you many unbelievable features. It is an Alarm Tone, Notification Tone, Ringtone and Wallpaper Application. It provides you all 4 things at a single place. It gives you the latest wallpapers according to the occasions and this app provides you almost every famous ringtone in the world. This App is very good but it contain irritating Advertisements which you can remove by Purchasing it's Premium version at a very reasonable Price. This App is Unique because no other App will provide you all these 4 features at the same place. And the Ringtones present in this App are very good and sounds very good. 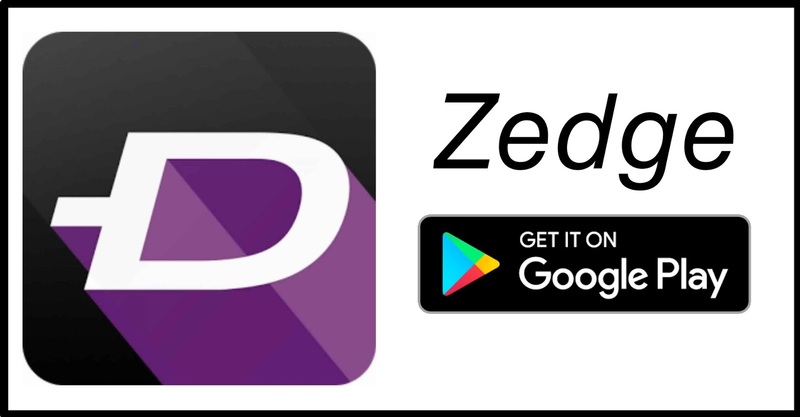 If you are a ringtone and wallpaper fan then you can download this app easily via Play Store in your Android Phone. This is a very cool App. 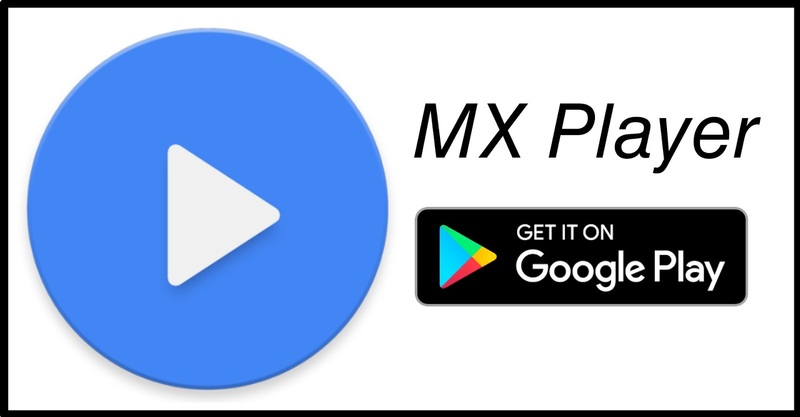 This is a Video/Audio Player App in which you can play both videos and audios but you will have to enable audio feature in settings to play Audio via MX Player. This was the first Video Player App which came with the Gesture Feature. You can control your Brightness, Video Volume and Video current Playing Time by Gesture which make many complicated works very easy. You can swipe up/down on the left side of the screen to increase/decrease the Brightness and you can swipe up/down on the right side of the screen to increase/decrease the volume of Video/Audio. This App has many other features which you will know after using this App. If you are not using this App then you should Definitely Download this App. This is a Song or Music Name finder App. 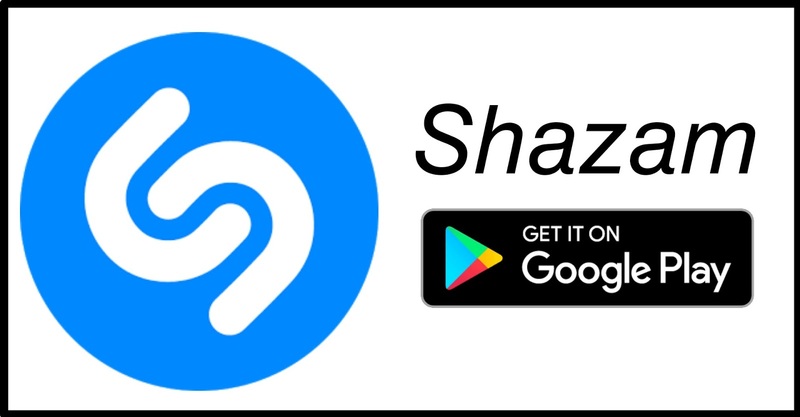 If you are listening a song somewhere and you liked that song and if you want to identify the song's name to listen it in Future or to Download it, You cannot do this without this App. This App can identify the name of almost every Song and Music. This App only listens 15-30 sec of song and identifies the name of that song in a few seconds. You can identify the name of any song by playing it only 10-20 sec which is a very great feature. This App has Lite and Full version, The best thing is that both comes with the same feature and 100% Free. You can Download it for Free from the Play Store. 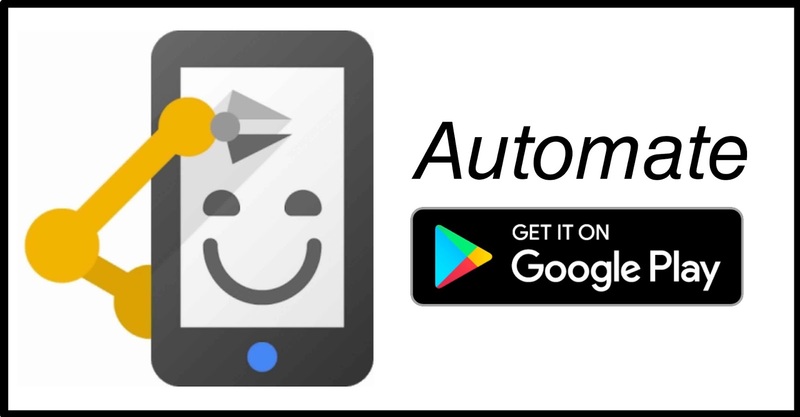 As it's Name suggests this is an automation App which allows you to automate your Android Smartphone. You can Automate various System Functions like Bluetooth, Wi-Fi, Brightness,GPS etc using this App. You can set a particular location on which your Wi-Fi should be On/Off. You can set brightness to increase/decrease according to time and many more other things. This App will do your many things automatically which you do Manually many times in a Day. You should definitely install this App in your Android Device. These were Top 10 Apps you should definitely Install in Your Android Device. I hope you would like all these apps. Please share your thoughts on this Article via Comment. Thanks for post this great. I'm a long time reader but ive never commented till now. Thanks for this Beautiful Comment, It motivates me to write.